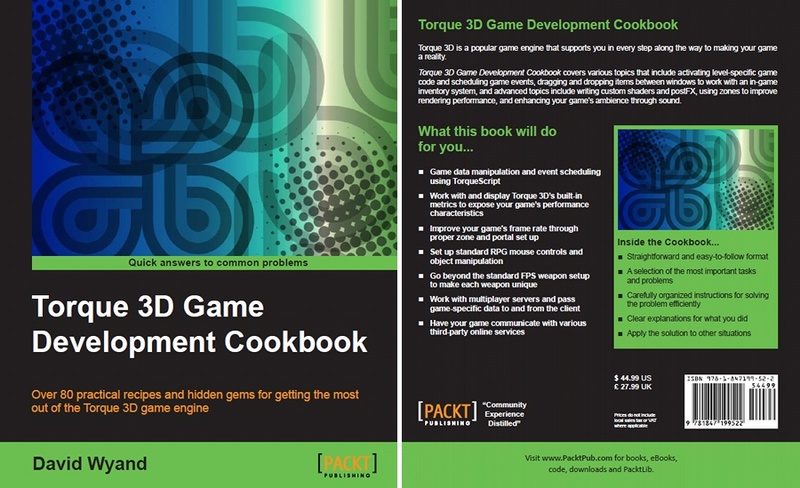 For the last couple of months David Wyand has been working with GarageGames on revamping Torque 3D’s input system to allow for the easy addition of new input devices. The first new device that has been implemented in Torque 3D using this code is the Leap Motion controller. As part of this we put together a simple test game called Marble Motion which you can see here using one of the Leap Motion controller early prototypes. The Marble Motion demo game is available for download and play with a Leap Motion controller. You may find out more at GarageGames.